50% price off 2nd Dog (or more) from same family !!! We consider any term of boarding being the act of providing the service at our own home/ location. You want to board your dog in a (kennel-free) family home where you can be sure he will receive the loving care and attention he needs by a capable and experienced pet-caretaker while you’re away? 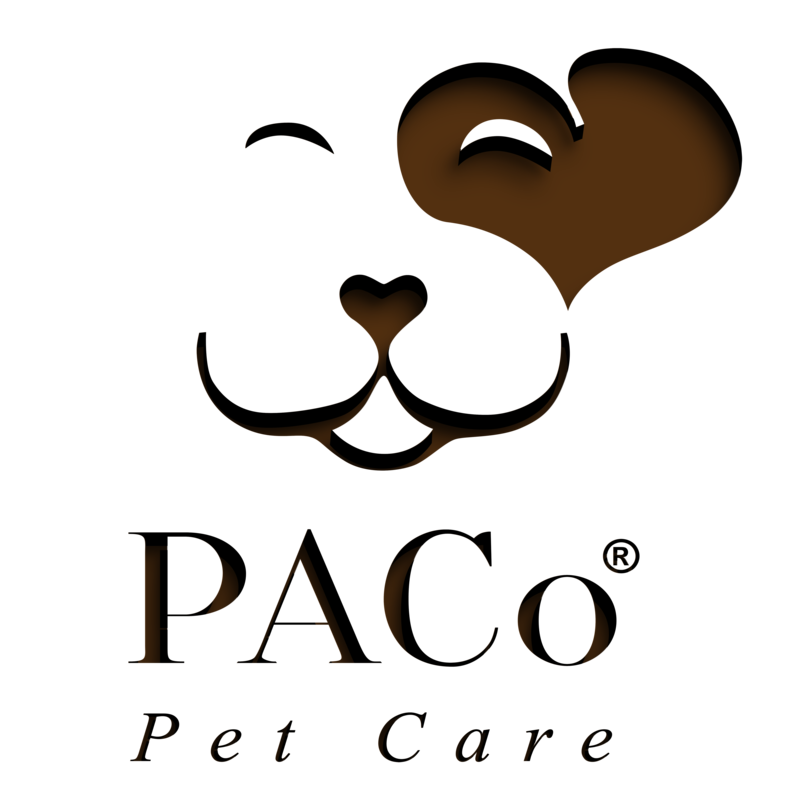 This service is exclusive and limited to a certain amount of places at a time as we want to allow your dog to be as comfortable as possible and personally taken care of while being with a few other very social and well-behaved dogs under the same roof. Your dog will wear one of our dog name tags for the duration of his stay; you’ll receive a daily journal providing you feedback about your pet’s activities along with pictures regularly posted on our page. 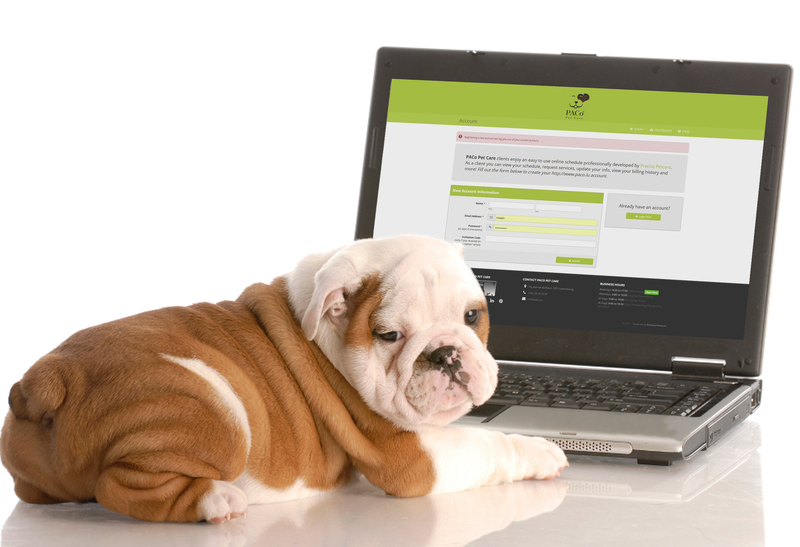 This way we want to make sure that while you’re away, you can follow your dog’s daily routine. We have a few suitable homes entirely supervised by our staff where your pet can stay whilst you’re away. All are fully insured, fenced, secured and vetted by our head office. If you’re on holidays, you’ll be reassured knowing that your pet is having at least as much fun as you have. Activities take place during the day and in the evening we stay together indoors in a cozy and comfortable atmosphere, dogs receive attention cuddles and join the family for a relaxing moment before sleeping. Naps & undisturbed rest are part of the program as well. Resting in our family space when indoors (warm & heated during winter, fresh & ventilated during the summer). Food is given to each dog separately (+supplements or medication > if required) and fresh water is given regularly throughout the day in their own bowls. Short forest walk and 2 recreational outdoor breaks for dogs that are not fit enough or uncomfortable with high activity. Food (+supplements or medication > if required) is given to each dog separately and fresh water is given in their own bowls regularly throughout the day. We provide this service through the whole year, weekends and legal holidays included upon availability..
Drop-offs and Pick-ups are from 8h30 to 18h30 and to be scheduled in advance. This is one of the services where an initial meeting is not mandatory, but you can feel free to come and visit our premises before if you’d like. 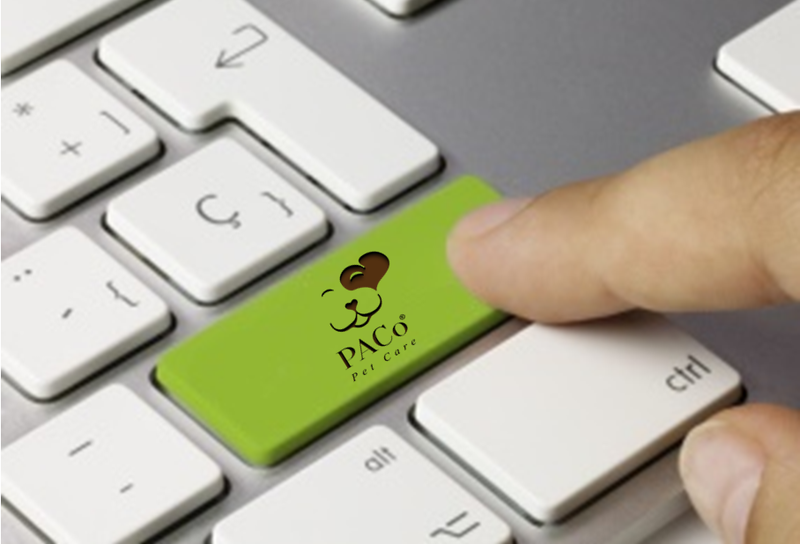 Although we request a complete PACo client profile registration before confirming the place. Within Luxembourg City Area + €30.52 VAT incl. Up to 10km Outside of Luxembourg City Area + €35.10 VAT incl. We do not accept dogs with critical health concerns unless the risk for their well-being is not at high-risk, nor aggressive dogs that could be a potential risk for the pack’s health, comfort & safety as well as for our team members and any third party crossing our path. Dogs must be house-trained, have a decent general obedience level and not be excessively dependent/ anxious. If your dog doesn’t fulfill the above conditions, you can request a consultation with Raphael Caupin through our Official Partner service CaniSense Pet Behaviour & Training and get a tailor-made training to set your dog up for success.